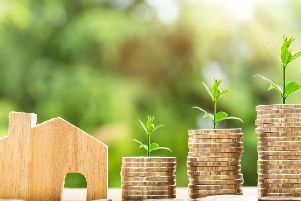 Ministry of Housing, Communities and Local Government data shows that 180 houses were completed in the nine months to September 2018, up from 160 the previous year. It only includes new houses, and doesn't take into account conversions of houses into flats or changes of use from office to dwelling. 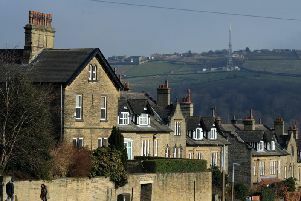 In Calderdale, private developers financed all the new homes built. Alongside completed dwellings, building started on a further 280 homes between January and September 2018, in line with the previous year.